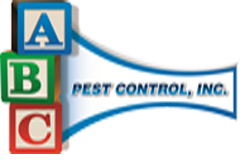 Ants | ABC Pest Control Inc.
With over 221 species of ants found throughout the state of Florida, it is not uncommon to have several varieties of ants infesting a single home. Because of the nesting and feeding differences of each species of ant, ABC’s inspectors must first identify the types of ants you are having problems with. 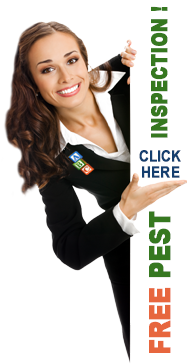 Then our team can apply the products necessary to control your infestation. Homeowners may be asked to capture several of the ants for identification purposes. This can be accomplished by using a simple piece of tape when the ants are seen foraging. Once we have identified the ants, treatment will be made to eliminate the entire colony. This may involve treating both the interior and exterior of the home. Sometimes, caulking, and/or trimming back plants that touch the home will help maintain control of foraging ants. Although most people are only worried about the ants inside the home, ABC has found that landscape plantings are breeding grounds for ants that eventually infest the home; therefore, ABC recommends that your plants be treated to help control the numbers of ants in the landscape.